When you look at digital marketing from a long-term sales cycle perspective, it is all about building engagement. Engagement means your visitors view you as an authority figure where they keep coming back to you for information. The more credible your site, the higher you’ll rank in search engines. Building a relationship with your visitors takes a constant stream of valuable content. Most businesses will turn to web content in the form of a blog for this because blogging is the ideal place to create and host fresh content that keeps people visiting your page time and time again. In turn, the increase in traffic combined with well-received content enhances your brand, engagement, and your ranking. A successful blog is one that is contributed to on a consistent basis. 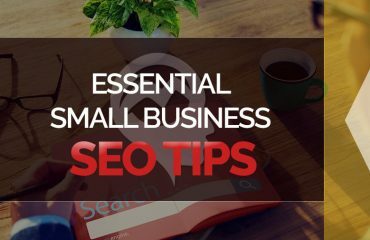 This varies depending on the business and the amount of content that can be created, but I recommend starting out with at least one blog post a week and trying to get up to three. However, more important than the number of posts is remaining consistent, so it is best to pick a number that is realistic for your company to produce in the long-term. Unfortunately, most companies are not equipped with a handful of talented writers that they can turn into content generators. Often a business will add blogging to existing employees’ tasks thinking it will get the job done. In reality, a person’s lack of writing skills or enthusiasm will come through in a blog post. In the end, this could hurt your business more than help it. If your current employees do not like writing, don’t have the time to write or simply just aren’t equipped to get the work done, here are some solutions on how you can still use your employees to create great web content. If you don’t have writers on your team, that doesn’t mean you do not have employees with great ideas for content. By working with your entire team to create content ideas you are taking the pressure off of any one single person. However, it is important to keep in mind that group brainstorming is not always better than individual brainstorming. The key is to work with each employee to hear their ideas. Employees in different roles and hierarchy within the company can contribute different viewpoints on topics. If your team needs help with content ideation, check out this guide from Moz that can help anyone find their next great idea. Processes can make changes and unfamiliar tasks easier to take on. 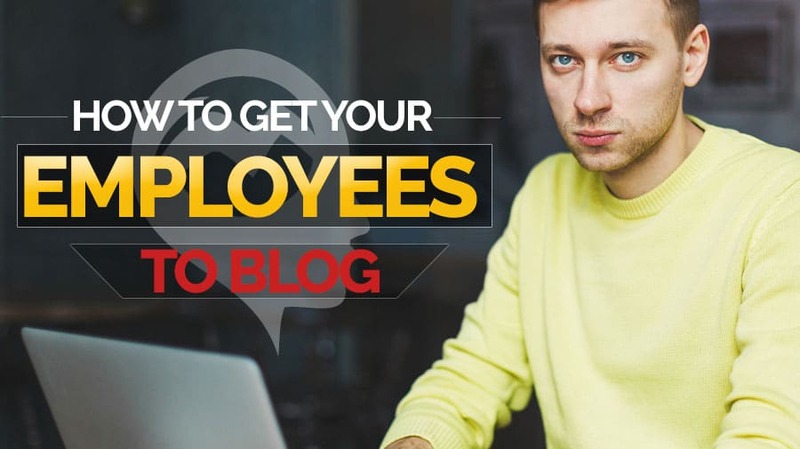 If each employee is held accountable for one blog post a month and provided with an easy step-by-step process for creating their content, you’ll see more success. The main process of content writing is; brainstorm topics, create an outline, define a deadline, write and make edits. If you can get multiple employees involved in your process, or have a rotating edit schedule, your employees will be more likely to meet their deadlines. If you’ve generated great ideas but still don’t have the in-house staff to pull them off, you’ll need to find someone that can bring those ideas to life. If you have someone in your office that enjoys writing and wants to contribute, now is their time to shine. If not, there are a variety of options for finding writers to step in and bring your ideas to life. Start by weighing the cost of different options from a freelancer to a contracted position to hiring someone part or full-time. The second thing to consider is hiring someone that you can maintain a long-term relationship with. 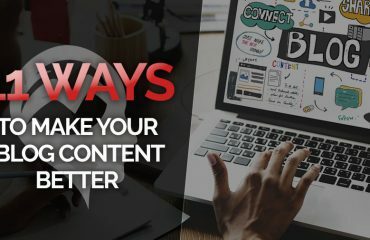 You want your content to be consistent in tone and frequency, so a long-term writer is going to be more beneficial than one-off writing contracts. While not every employee enjoys writing, they may enjoy other forms of content creation, such as podcasts or interviews. According to HubSpot, 51.9% of marketing professionals worldwide name video as the type of content with the best ROI. It’s important to recognize that your employees have a valuable knowledge base from which they can build your content. It is just a matter of finding what the medium they are most comfortable using. In today’s world written content is only one way to reach customers, so don’t be afraid to explore other options. Sometimes all an employee needs to start contributing great content is more time on their hands. Most people are busy with their current tasks and having more added to their plate only adds stress. The best thing you can do as a business is allocate more time for your employees to write. 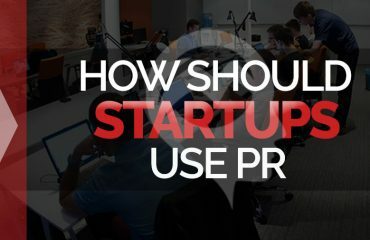 It’s also important you show them the value their content brings to the company. When an employee blogs for you, be sure to share their stats and provide feedback. Most of the time people are more willing to put their time towards something if they can see tangible results from it. Great web content is a mix of smart ideas, consistency and a team that enjoys telling their stories. You cannot force your employees to create content, but you can provide them with a variety of tools and strategies to make them an integral part of your content creation process.